These mushrooms are stuffed with sausage and Parmesan cheese. 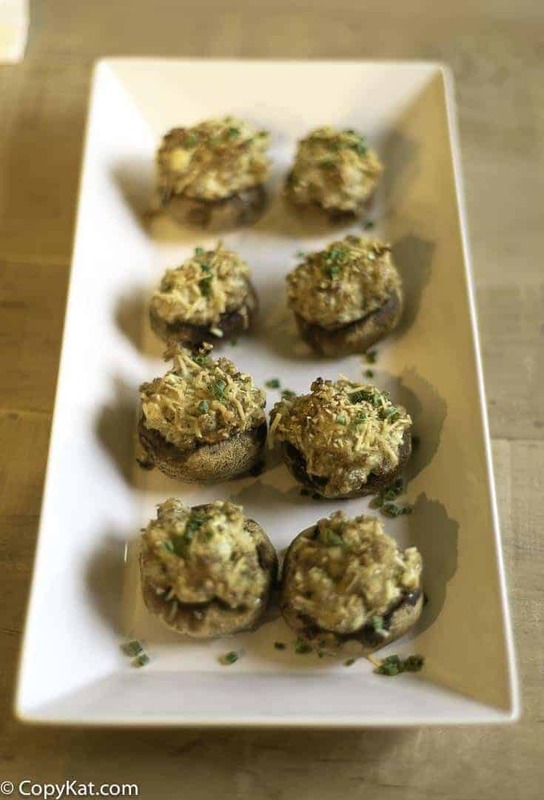 These are delicious stuffed mushrooms that are easy to make. 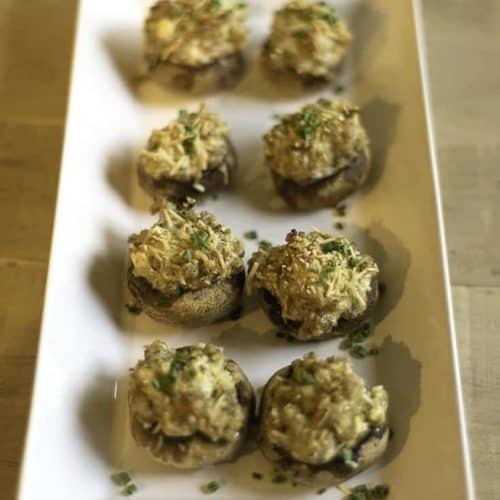 Are you looking for a stuffed mushroom that is low carb and keto friendly? These mushroom caps are stuffed with cream cheese and sausage. Breakfast sausage and cream cheese are the perfect flavorings. 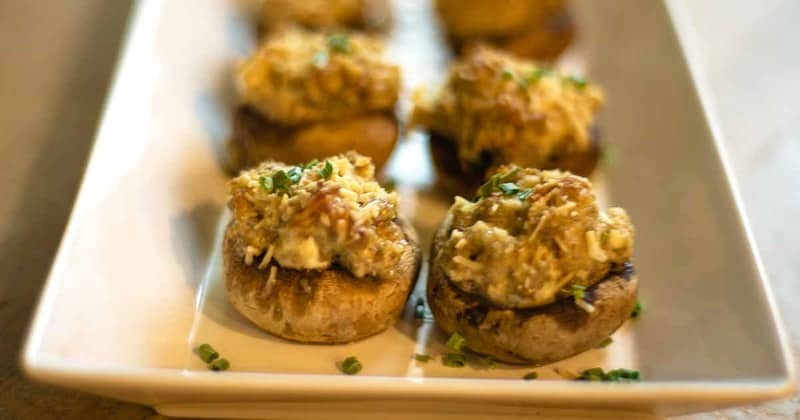 Stuffed mushrooms are perfect for a party. Pre heat oven to 350 degrees. Rinse mushrooms and remove stems. Set mushroom caps aside and discard stems. Saute sausage in a pan until cooked. Drain grease. In a medium size bowl mix sausage and cream cheese together until thoroughly mixed. Scoop sausage mixture into mushroom caps and sprinkle with Parmesan cheese. Bake on a cookie sheet for about 20-25 minutes or until cheese on top is completely melted. Made these for the Super Bowl, everyone loved them!